One of the great things about iPhone and iPad is that their onscreen keyboards make it possible to quickly and easily switch to a host of Emoji that you can enter with a tap. There are some other ways to send Emoji via Messages and one of them, in particular, is super fast. In fact, there are various methods of adding Emoji-shaped flair to a message that you might not know about. With iPhone and iPad, particularly the former, iMessage is integral to the way we communicate. It is likely one of the most used apps for a lot of us. Emoji users love it, but did you know you can easily use words to call up Emoji? Find the emoji keyboard in any app that uses the standard keyboard, like Mail or Messages. To add an emoji follow the steps below. Step 1 ====> Tap the text field, then tap or . Step 2 ====> Use the grey icons at the bottom of the keyboard to switch emoji themes, or swipe left or right to view more. 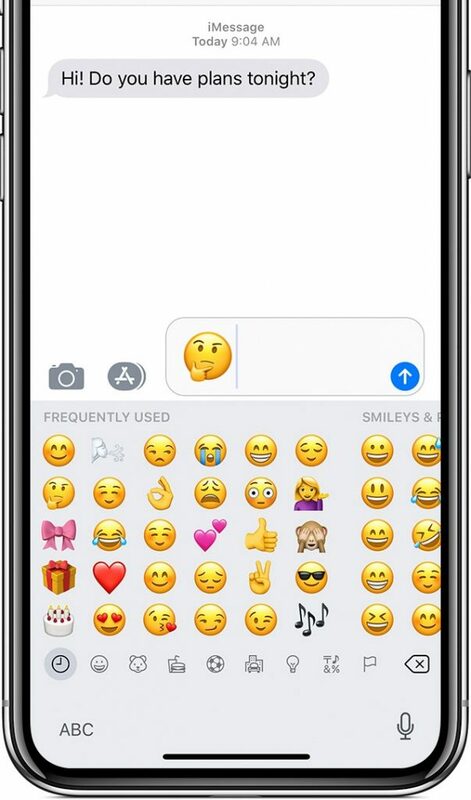 Tap to see emoji that you have recently used. Step 3 ====> To change the skin tone of certain emoji, tap and hold an emoji. Step 4 ====> Tap an emoji to add it to your text field. The Messages app shows you words that you can replace with emoji. This also requires simple steps as stated below. Step 1 ====> Open Messages and tap new message icon to start a new message or go to an existing conversation. Step 2 ====> Compose your message, then tap or on your keyboard, wait for the words to turn orange. Step 3 ====> Then tap an orange word to replace it with an emoji. If there is more than one emoji you can use, the Quick Reply field shows you options to choose from. Step 4 ====> Finally tap on send icon to send. If you have gotten to the end of a message and want to add some Emoji for a little colour, that is not a problem either. There is no need to go back and start editing; instead, switch to the Emoji keyboard by tapping the icon below the keyboard. 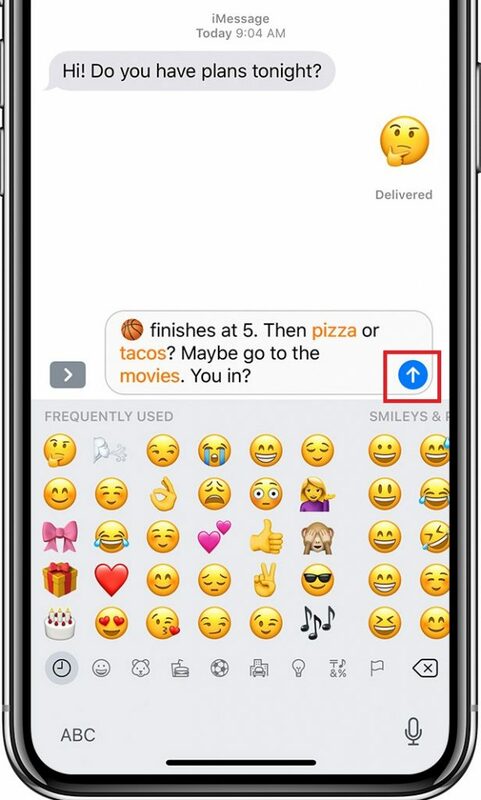 You will notice that any text Messages that can be can replace with an Emoji turns orange, and you can tap a word to make the switch. Don’t See the Emoji Keyboard? Step 2 ====> Tap the general and tap Keyboard. Step 3 ====> Now tap Keyboards, then tap Add New Keyboard. Step 4 ====> Finally tap Emoji.